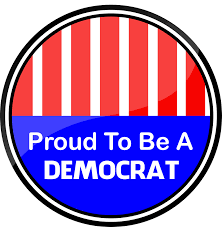 Join our Democratic Club, dues are only $36.00 a year. Dues paid now are valid through December 2019. Every dollar you give supports our work to elect Democrats in Flagler County and Florida.